Maine is chock-full of fascinating ecological experiences and outdoor sporting opportunities that I think any Wildlife Leadership Academy Alum would appreciate. 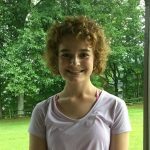 As a lover of all things nature-related, I can say that anyone of similar interests should consider taking the trip up to Maine to experience all the New England state has to offer! There is a plethora of interesting flora and fauna in Maine. One surprising thing I was able to experience first-hand was the effects of invasive species. Once I reached Pemaquid, the first thing I noticed was the gorgeous swath of rich purples and creamy pinks that blanketed everything around me. Roadsides, fields, farms, and homes were all touched by these colors, and I was entranced by the vibrancy of the hues! However, I quickly realized what the color was–it was a plant called a lupine (Lupinus polyphyllus). It is considered a perennial herb that can reach up to 1.5 meters tall. 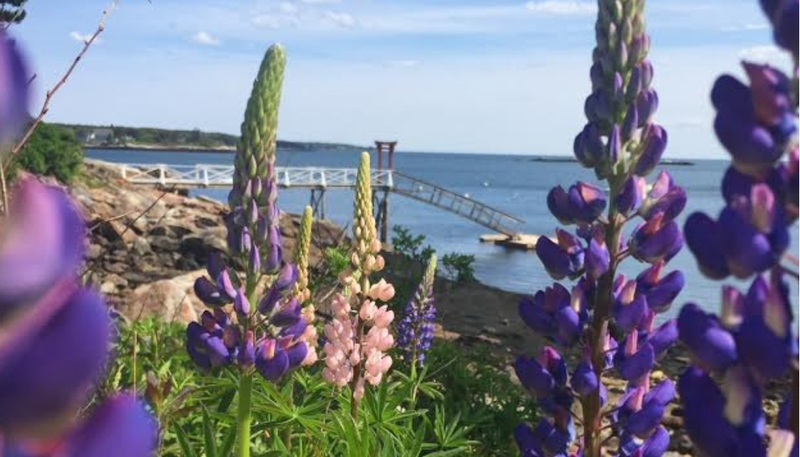 After some research, I learned that lupines are “probably invasive” in Maine. It would make sense because it seemed like the flower crept into every untouched crevice of land there was! I was able to see with my own eyes the far-reaching effects an invasive plant can have. My first time kayaking! Such a fun sport, especially since we got to see seals along the way. Maine is also an excellent place to learn more about marine biology, a topic that can sometimes be difficult to study in Pennsylvania. I was able to visit The Nature Conservancy’s Rachel Carson Salt Pond Preserve to see oceanic organisms in the vast tidal pools that the tides leave behind. It was certainly a great way to remember Rachel Carson, a true pioneer in the conservation field. Plus, it is always fun to see and touch small crabs, snails, mollusks, jellyfish, and the occasional sea cucumber! In addition, I experimented with the sport of ocean kayaking while I was there. Typically, I am not much of a water sports person, but after this experience, I completely fell in love! 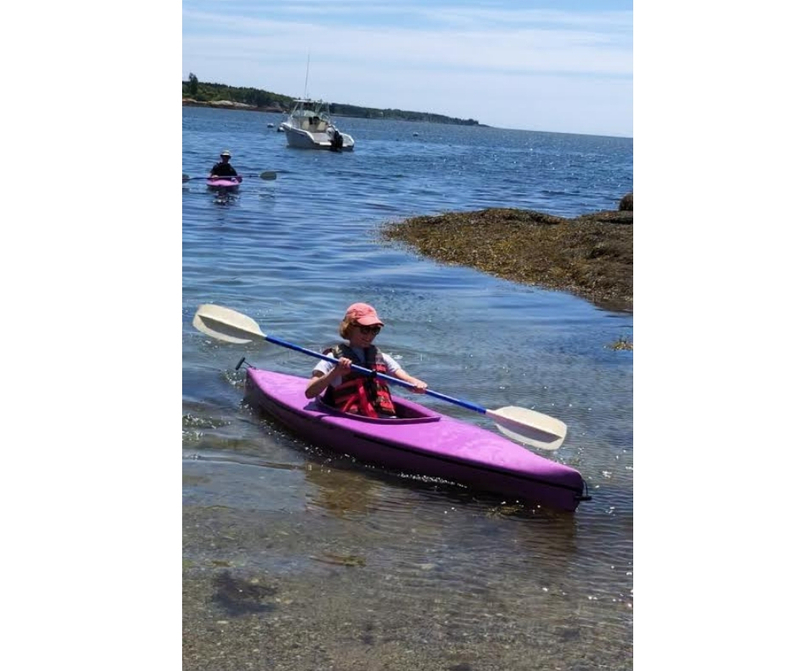 I paddled out to the open ocean with a few of my family members, and we eventually kayaked out to an island. While near the island, we even saw a large pod of harbor seals! They were so friendly and curious, and they kept bobbing up right next to our kayaks. It was such a neat encounter that I would not have had anywhere else. Although Pennsylvania is a truly exceptional region to learn more about our environment, it is always enjoyable to travel beyond one’s home state and learn about different areas and habitats. This summer, I learned that Maine is one of the best places to travel to if you’re looking for a different environment to learn about and enjoy. It was an experience that I will never forget; in fact, I know that I will take the experiences I had in Maine and apply them here at home because the trip was so valuable! 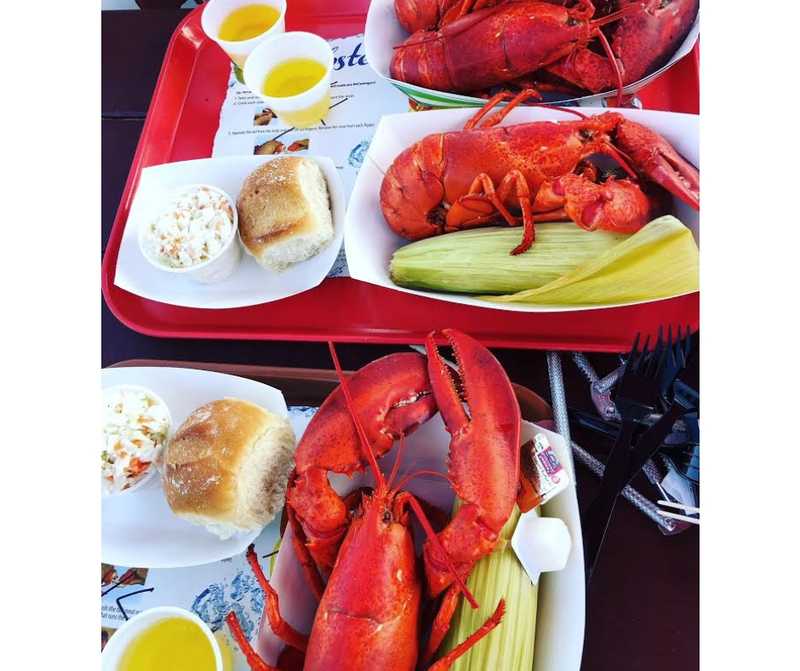 Oh, and while you’re in Maine, make sure to ask the locals about the best place to get ‘lobstah’ and some fresh Damariscotta River Oysters!